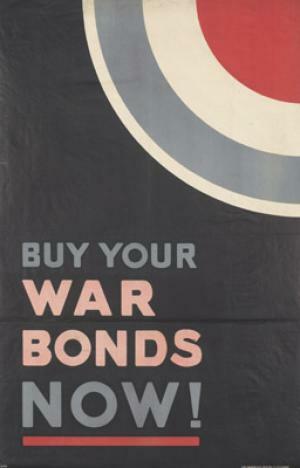 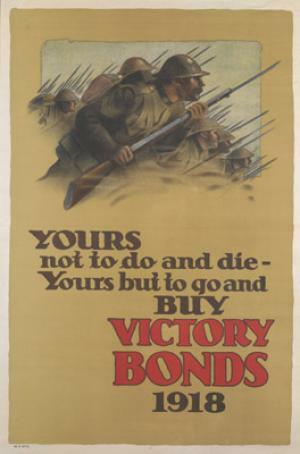 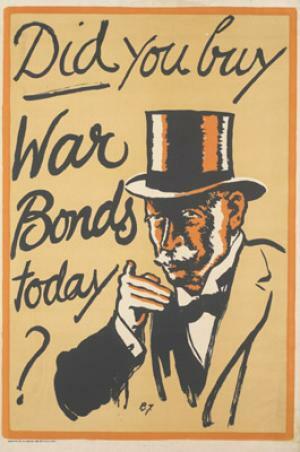 At least half the posters from World War One seem to involve War Bonds (or whatever term the country in question uses)-- reminding you to buy them, making it your duty to buy them, guilting you into buying them. 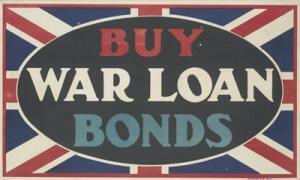 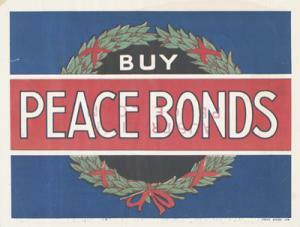 We're going to be seeing plenty of these; today's War Bond post is rather a miscellaneous intro of sorts. 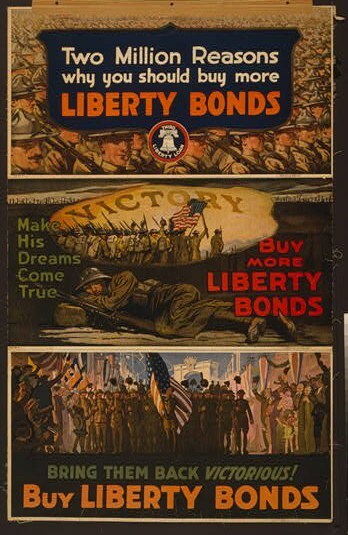 These are all from World War One, and come from the collections of the Library of Congress and the Imperial War Museum.